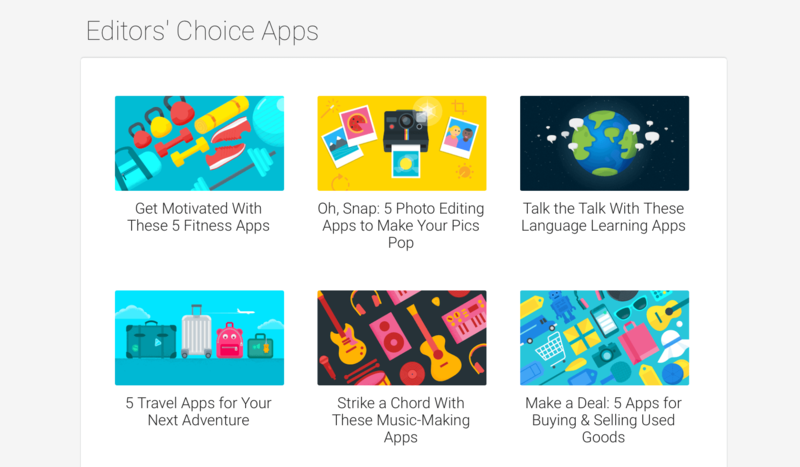 Google is revamping its Editor’s Choice recommendations in the Play Store with a new initiative called ‘Android Excellence’, which will place a heavier emphasis on curation by its editorial team. The move comes shortly after Apple announced that it's completely revamping the App Store with iOS 11 to place greater focus on manual curation of apps, with daily updates in the form of lists and more. Google will only update its lists quarterly, which will result in plenty of exposure for apps that make the list, though not a lot of fresh new recommendations for users. They can be found within the revamped Editors' Choice section of the Play Store, which includes app and game reviews curated by Google’s editorial team. If you want to take a look at what Google considers the best of the best, here are the initial collections that the company is highlighting within its Play Store starting today.